Please order in quantities of 5. 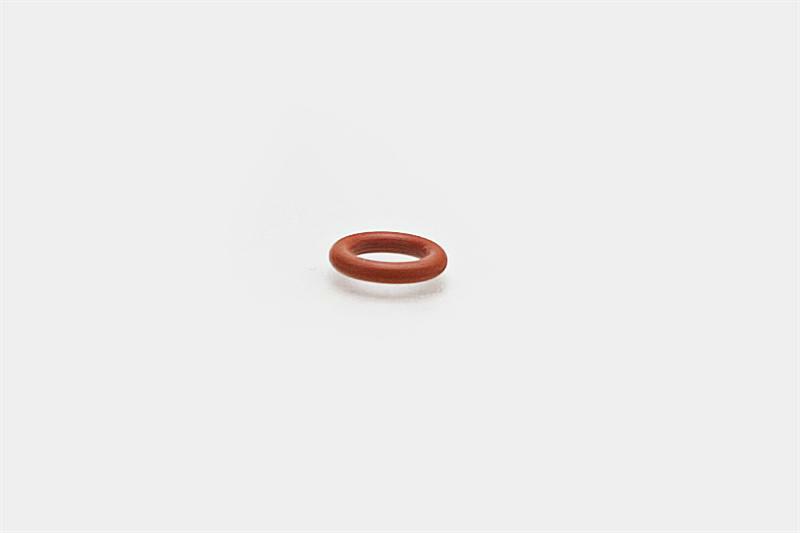 Fill adapter O-Ring (Inlet filter base) use in h2 quick fill adapter. NOTICE: Frequent oring failures usually indicate a problem with the stem of a phx21. 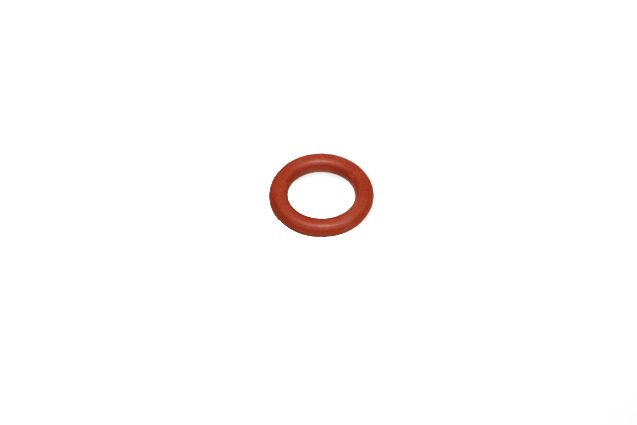 Please contact support@ldartools.com if you are experencing chronic issues with your fill adapter orings.